The Bainbridge Next-Gen, A Home Within A Home (3,183 sqft " 4 bed, 3.5 bath) by LENNAR at Wyncrest II. Offering the Worlds First Wi-Fi CERTIFIED Home Design! 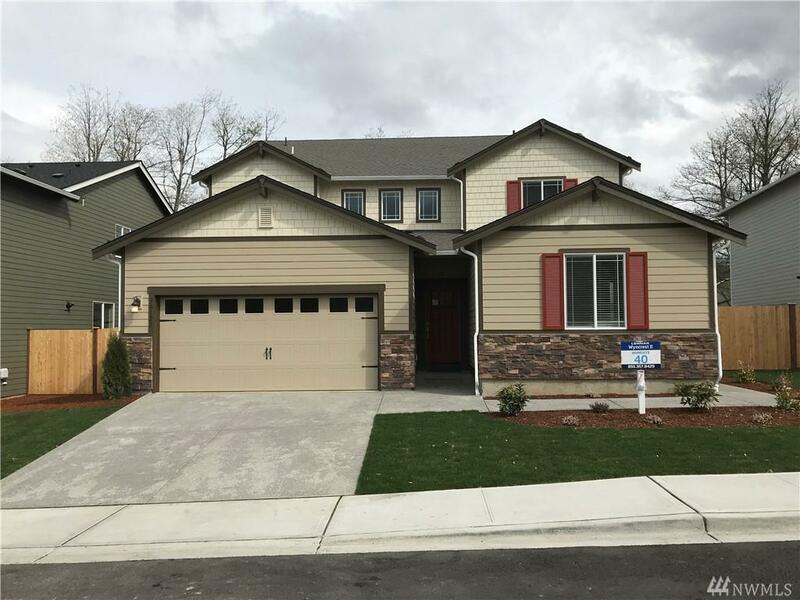 Home features Smart Home Automation by Amazon, keyless entry, oversized quartz kitchen island, stainless gourmet kitchen appliances & refrigerator, fully fenced & landscaped! 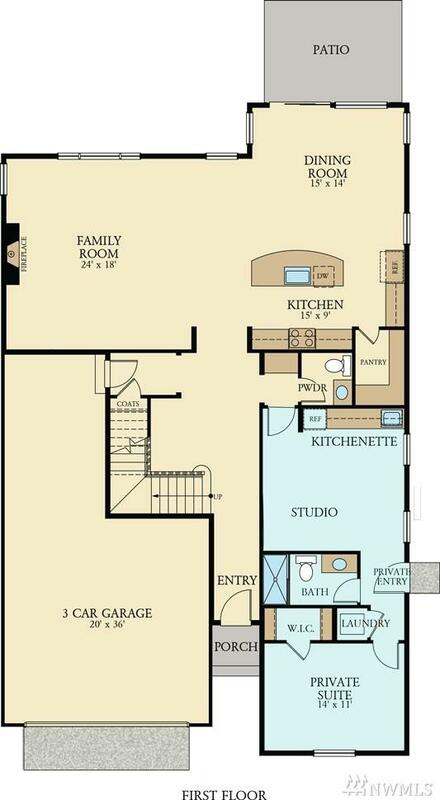 Private main floor suite includes kitchenette, bedroom, laundry area & separate entrance. All with 3-car garage! 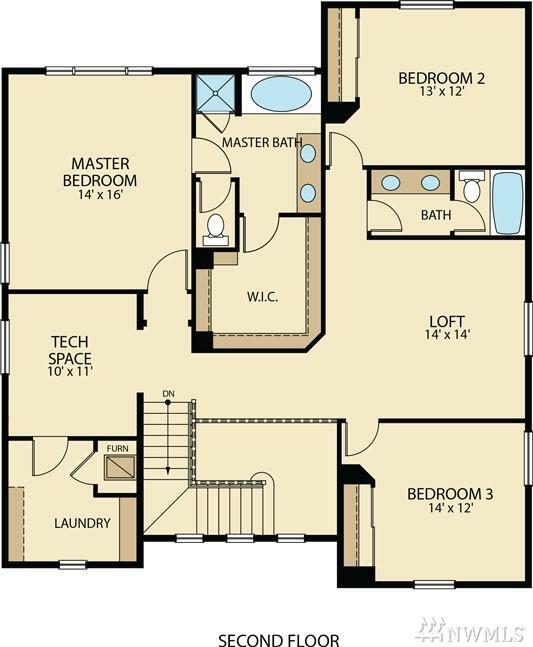 With LENNAR - Everything is Included! MOVE IN READY!